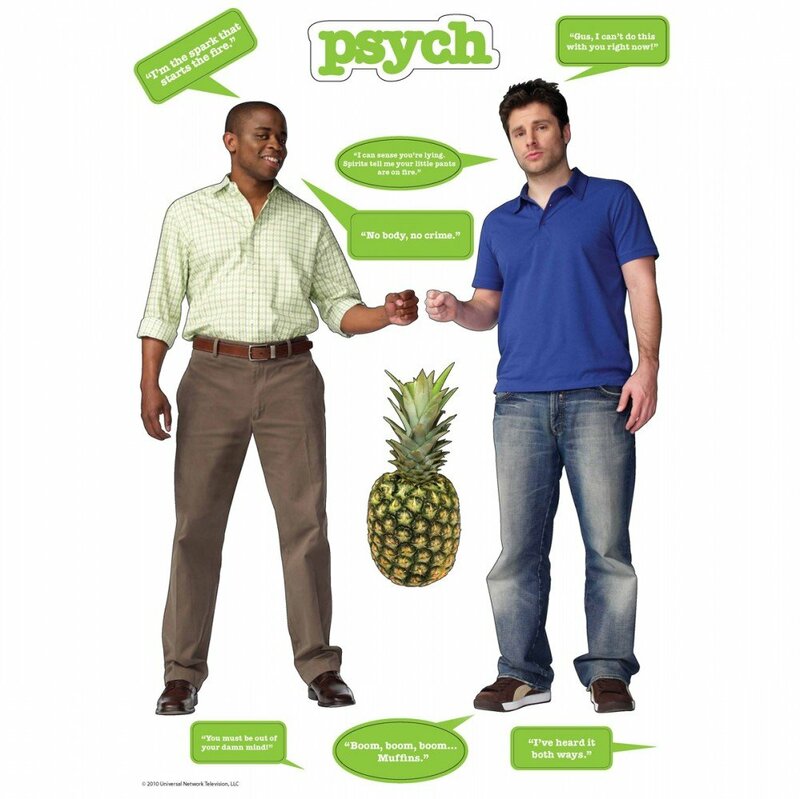 A Creative Cookie: Psych Gifts! Oh yeah, this just happened. A Carlton Lassiter talking bobble head! "I'm gonna crack her like a bad back." Some wall decals of Shawn and Gus, plus some of their ever so popular lines.